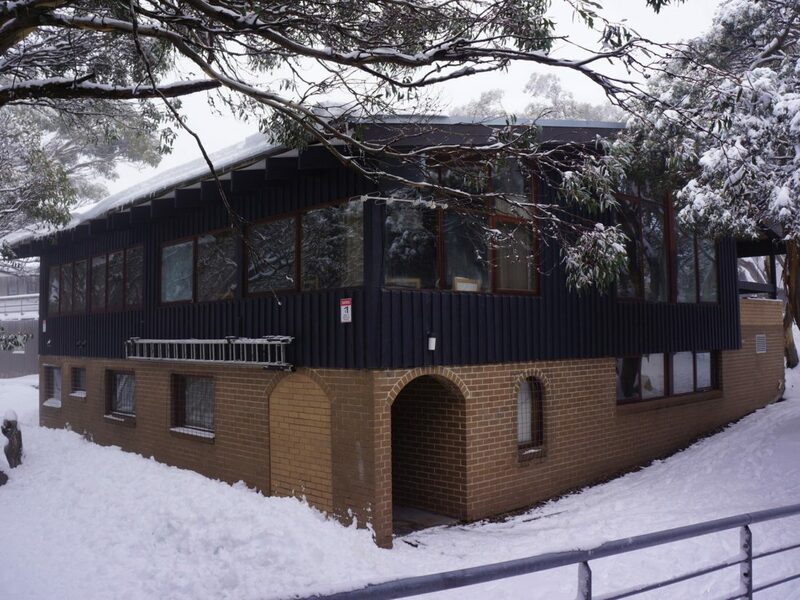 Located at Mt Buller, Iltis Ski Club is a traditional alpine lodge, offering self-catering accommodation for up to 28 people, at great rates. The Victorian High Country is a fabulous summer escape, and the club warmly welcomes bike riders, hikers, runners, plein air painters, and any other groups seeking some invigorating mountain air, spectacular views and incomparable sunsets. The club has been part of the Bike Buller Recommends program – promoting accommodation venues with bike friendly facilities – for the last five years. Iltis Ski Club is also a Ride High Country preferred business. – Single, double & bunk beds in cosy rooms sleeping 2 to 6 people. – Large communal kitchen – including allocated food storage space and fridge/freezer space.